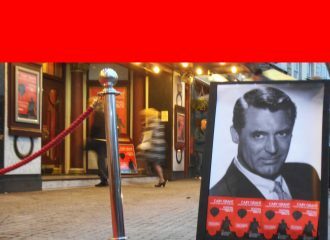 A biennial festival celebrating how Bristol born Archie Leach changed his name and his fortunes to become internationally famous film star Cary Grant, yet never forgot his Bristol roots. 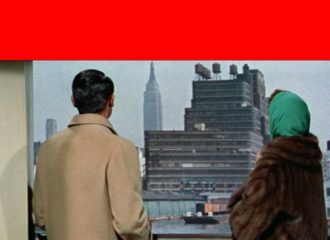 This year’s festival is themed around Hitchcock and Cary Grant and we’ve got ambitious plans to take the next festival to New York in 2020 to celebrate 100 years since Archie started on his journey to becoming Cary Grant.  Please support us by buying our Official Festival Merchandise, or donate using the button below. 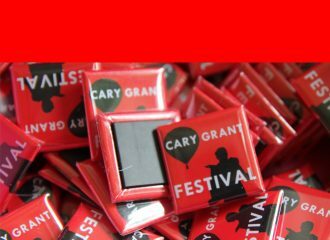 Our official Cary Grant Festival merchandise makes ideal christmas presents – from stocking fillers like our festival fridge magnets to our exclusive “Archie” ceramics made by Stokes Croft China… All profits go towards making the festival sustainable – LAST POSTING DATES FOR UK CHRISTMAS DELIVERY, THURSDAY 20 DECEMBER.